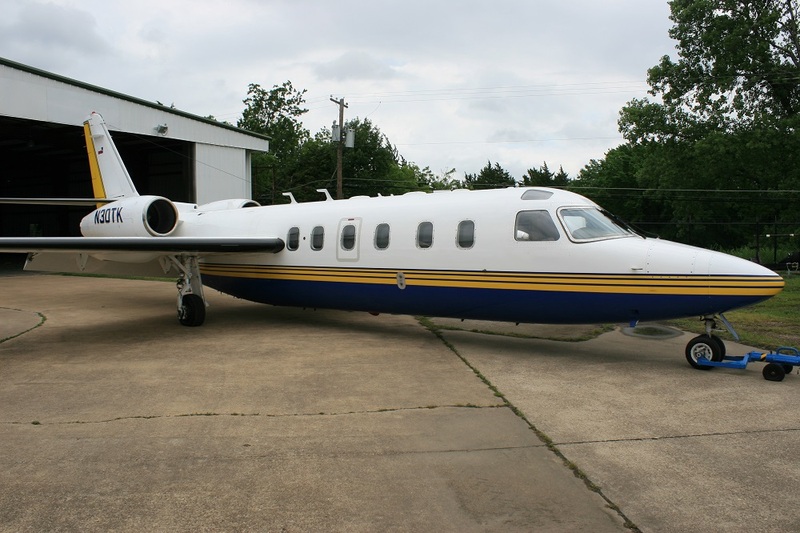 1996 Cessna Citation X - Corporate Jet Charters, Inc. 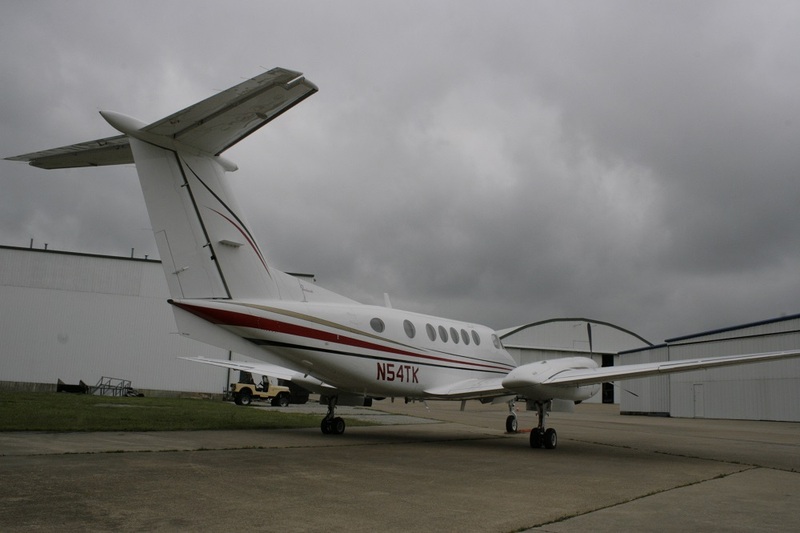 This aircraft features the Honeywell Primus 2000 with a five 8”x7” display system dual FMS 180 CDUs. The navigation suite utilizes a dual GPS and IRS combination with dual navaids to compliment the fit. The radio system is based on integrated dual Primus II RTUS. 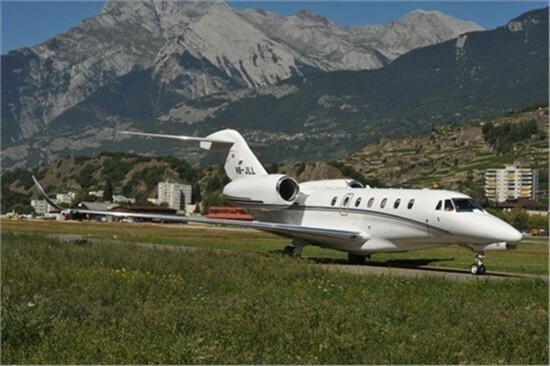 The aircraft is capable of worldwide operation while meeting all regulatory equipment requirements. Dual FMZ 2000 FMS, dual enhance transponders, Honeywell TCAS II change 7, EGPWS with windshear, Sextent three frequency GPS position ELT, Primus 880 color radar, Aircell Dual HF with selcal, CVR and FDR. And Left Side Vanity Cabinet. Ivory Cut-Pile Carpeting, Beige Fabric Headliner & Window Reveals, Brown Leather Lower Sidewalls, Throughout The Length Of The Cabin, With Gold-Plated Hardware, Externally-Serviceable Lav, Genesis Airshow 400 System With Dual Monitors & Provisions For Individual Monitors, And Large Aft Storage Closet. Completed In 2010, This Matterhorn Cream Gloss Paint, Striped With Exquisite Gray, Beige, And Hunter Green Pinstripes. Document 10 Corrosion Inspection C/W As Reported 03/05/14.